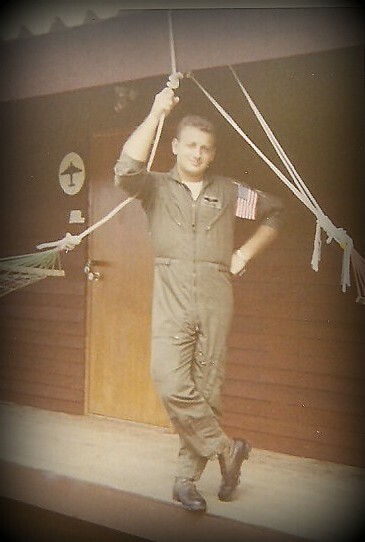 Staff Sergeant Tom Nurre was assigned to Det 3, 6994th Security Squadron, Nakhon Phanom Royal Thai Air Force Base, 1970-1971. 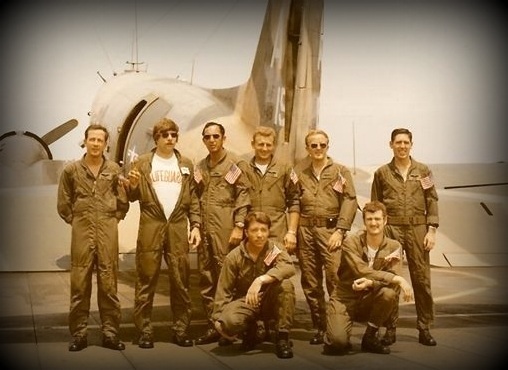 He flew 141 missions and was awarded The Distinguished Flying Cross and Air Medal with 3 oak leaf clusters. Nurre also worked as the Ground Training NCO and did some Graphics for the squadron command section. After qualifying for his wings in August 1970, Nurre went on to qualify as an Instructor Radio Operator and Airborne Mission Supervisor. 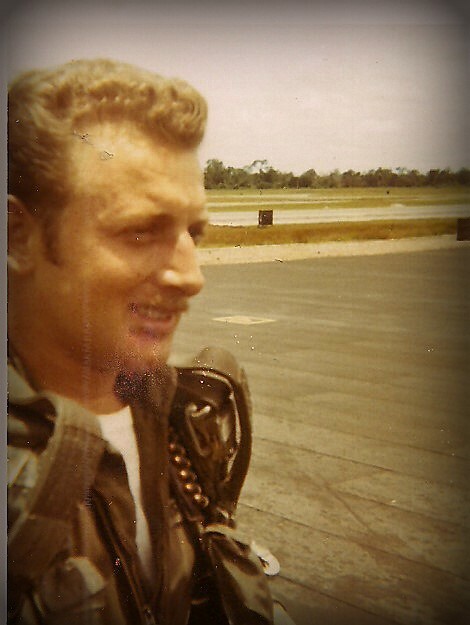 He was promoted to Technical Sergeant on his day of departure back to the States, August 1, 1971. 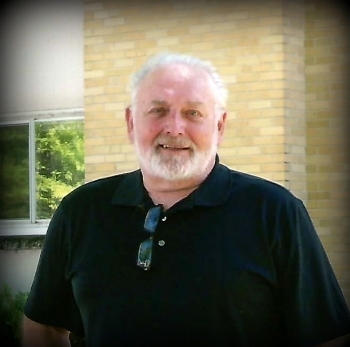 Prior to his assignment to the 6994th, Nurre completed tours as a Morse code intercept operator at five USAFSS units: 6981st Security Squadron (Elmendoraft AFB, Alaska), 6937th Communications Group (Peshawar Air Station, Pakistan), 6948th Security Squadron (M) (Goodfellow AFB, Texas), 6922nd Security Squadron (Clark Air Base, Phillipines), and the 6993rd Security Squadron, Lackland AFB-Medina Annex, San Antonio, Texas. After his Southeast Asia tour of duty, he went on to serve 24 more years with tours of duty with USAFSS/ESC (Electronic Security Command) and Headquarters Air Force: 6981st Security Squadron, 6950th Security Group (2) (RAF Chicksands, England), Headquarters ESC, The ESC NCO Academy, The Pentagon, and The Air Force Personnel Center. He retired effective June 1, 1994 with 33 years active duty service. Nurre went to work immediately setting up AFJROTC unit 948 at Lake View High School in San Angelo, Texas. 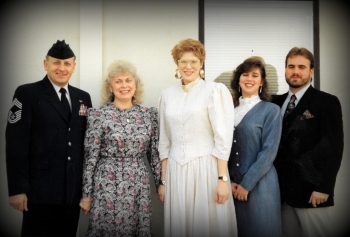 The unit earned the "Best First Year" unit award for the 1994-1995 school year. 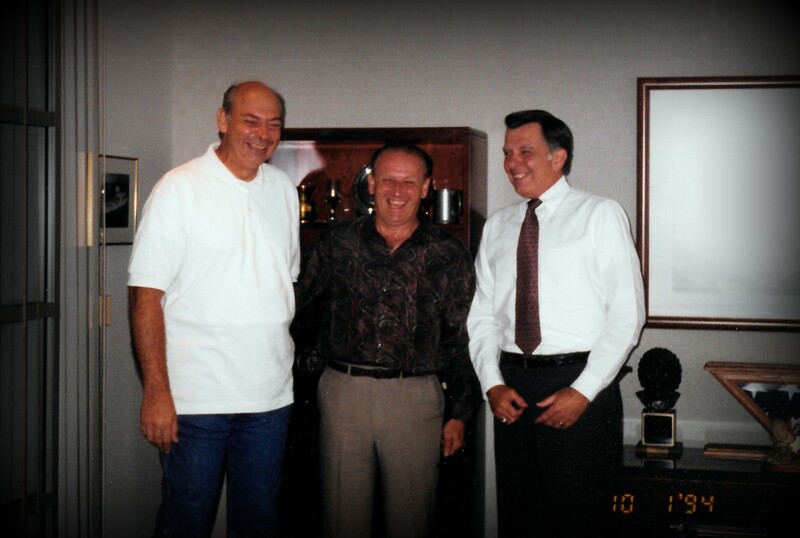 In 1995, Nurre opened an antique furniture reupholstery and restoration business (Traditions) which he operated until his full retirement in 2005. 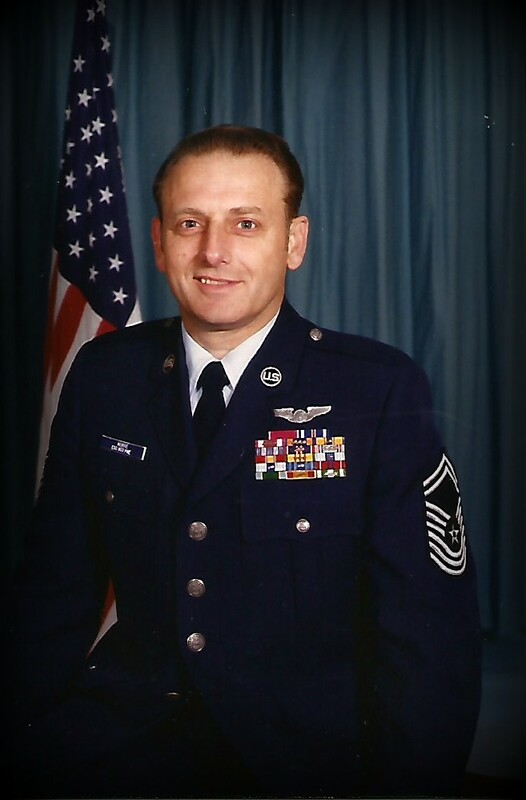 CMSgt Nurre was inducted into the Freedom Through Vigilance Association Hall of Honor in the Class of 2000. He assisted Goodfellow AFB establish the EC-47 aircraft static display in 2005. As a continuation of that project, Nurre coordinated the design, funding and construction of the EC-47 ARDF History Exhibit located in the Norma Brown Building. That display was officially opened on July 25, 2014. It was subsequently selected as the Air Education and Training Command and Headquarters Air Force Museum Heritage Award winner for 2015. CMSgt (retired) Tom & Kitty Nurre live in San Angelo, Texas.